Norlift has been the forklift dealer for Eastern Washington, Northern Idaho and Montana for over 40 years. 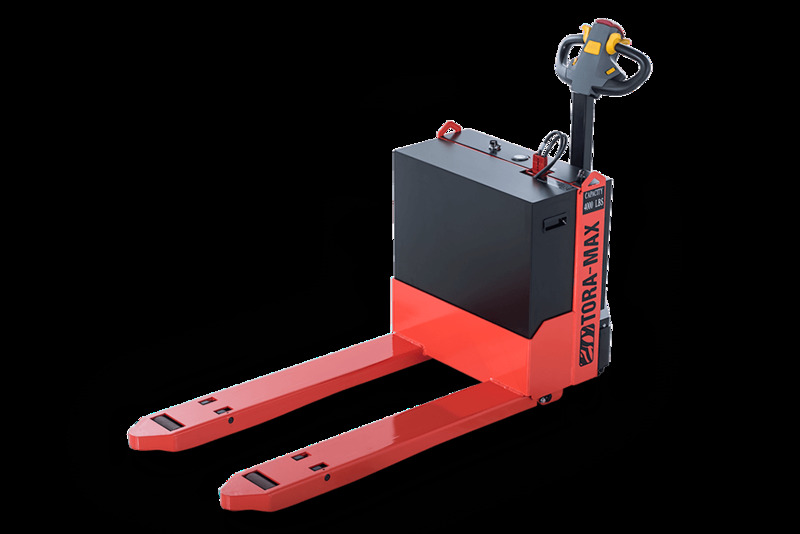 We carry a wide selection of equipment for every type of job, including the full line up of Toyota and Clark forklifts. Top equipment brands including Clark & Toyota!